After you file a claim, your insurance company will usually send an inspector to verify it. They will check if the damage you were claiming compensation for is something covered by your policy. At Empire Contractors LLC, we make sure everything we do for your roof is documented during our initial inspection. This is so when the inspector arrives, they will get the necessary paperwork to keep the ball rolling. Read your insurance policy in detail because not all insurance policies cover the entire cost of roof replacement. Your roofing and gutters expert, Empire Contractors LLC, says that most roofing insurance is prorated to the age of the roof or paid out on a depreciated value. You may have to pay a deductible, however, depending on your policy. Speaking of which, the deductible is that part of the covered loss that the insured—you—should pay. The amount may vary and can be affected by the premiums you pay for the policy. In general, the higher the deductible, the less expensive the premiums. 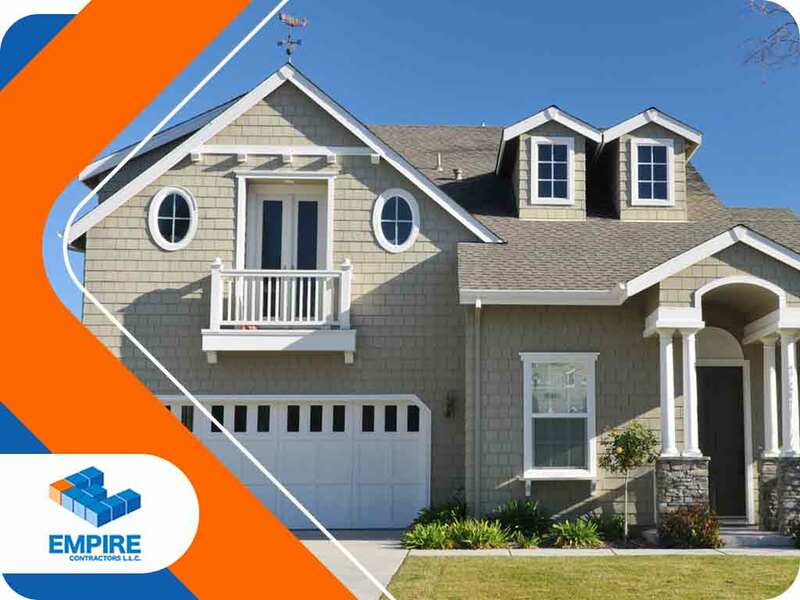 Empire Contractors LLC not only offers professional roofing and siding services but we can also assist you through the whole insurance claim process. Call us today at (513) 409-0880 to get started. We serve Cincinnati, OH, and nearby areas.